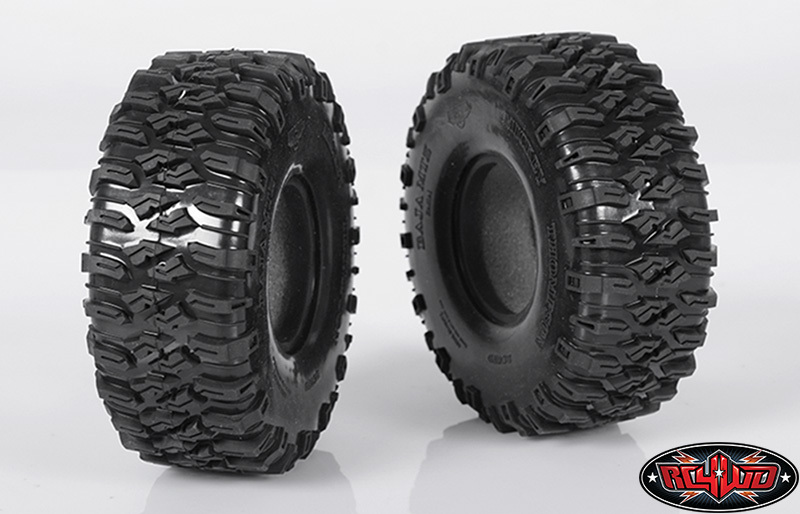 Bought these for my Outback wanting better grip and a wider foot print, and boy do these hit the spot, along with stronger axles they've transformed the Outback no end, my local crawling spot had two sections where it would just about get up them with a brutal approach to driving, now it just grips and climbs like its not there. The tires are extremely soft and the foam is very soft too, but I like it because it works very good where I drive. So if you want a super extremely soft tire this is the tire for you.